Welcome to the most beautiful wallaby walkthrough in the UK! There's a huge space to sit and stroll amongst Bennets and Parma Wallabies. See the young Joey's and watch them hop in and out of their mothers' pouches. It's lovely to meet such friendly and relaxed animals enjoying human contact. 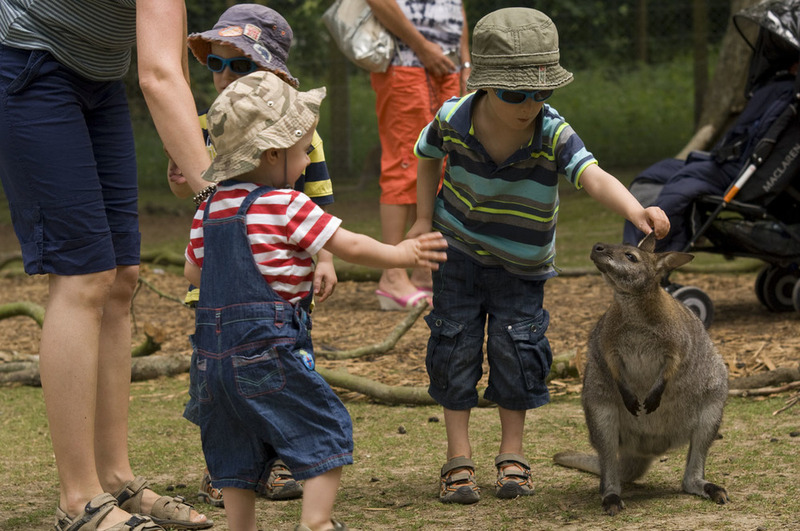 Where else could you feed and stroke a wallaby? So if you or someones you love is animal mad this is an experience of a lifetime!